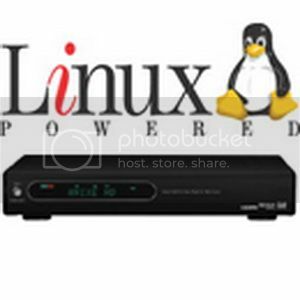 Sezam 9100HD PVR HDTV Linux Receiver,With an operating system Linux receiver Sezam 902 HD PVR has a huge number of features and capabilities in viewing and recording of satellite channels.Inside the receiver, you can insert a SATA hard disk 3.5 “, you can also connect an external USB drive. 2 multi-card reader and 2 CI slots for pay TV.Replacement tuners. There is support for MP3 and DivX video.HDMI output with HDCP, resolution up to 1080i. Sezam 9100HD PVR HDTV Linux Receiver Work with the receiver on the network, web-interface, www-browser plug-ins and a variety of additional applications. Sezam 9100HD Support for all emulators (MGCamd, NewCamd, etc.) as the Dreambox.